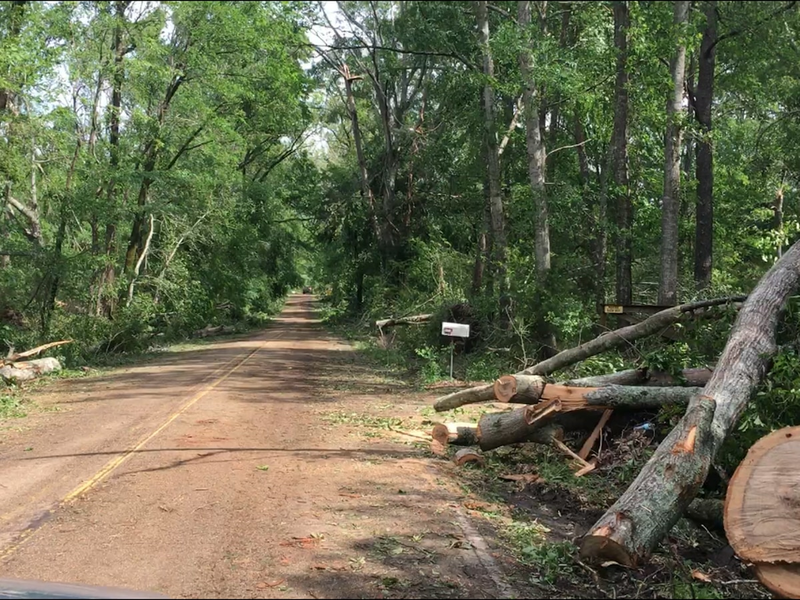 Mississippi Highway Patrol spokesperson Travis Luck said the one-vehicle accident occurred about 10:30 a.m. during the severe weather that roared through the Pine Belt. A Mississippi Highway patrol car is removed from the roadside off Mississippi 42 Saturday morning after hydroplaning into a ditch near Sumrall. The driver did not suffer any major injuries. SUMRALL, MS (WDAM) _ A Mississippi State trooper avoided major injury Saturday morning when his patrol car hydroplaned off Mississippi 42 just east of Sumrall. Luck said the trooper was “OK,” though he would be taken to a local hospital as a precaution. 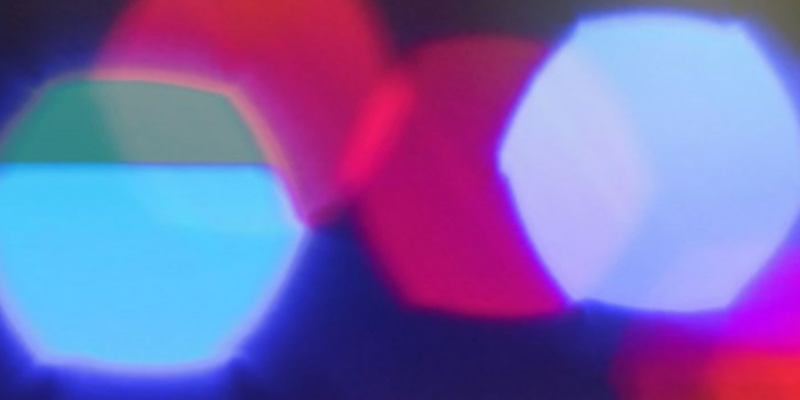 “The trooper was responding to a call, heading east on 42, and due to the inclement weather, his vehicle hydroplaned and rolled over a couple of times,” Luck said. The car wound up in front of Day Star Baptist Church, about 100 yards east of a sign marking the Sumrall city limits. The scene took about an hour to clear, with traffic being reduced to one lane at times.